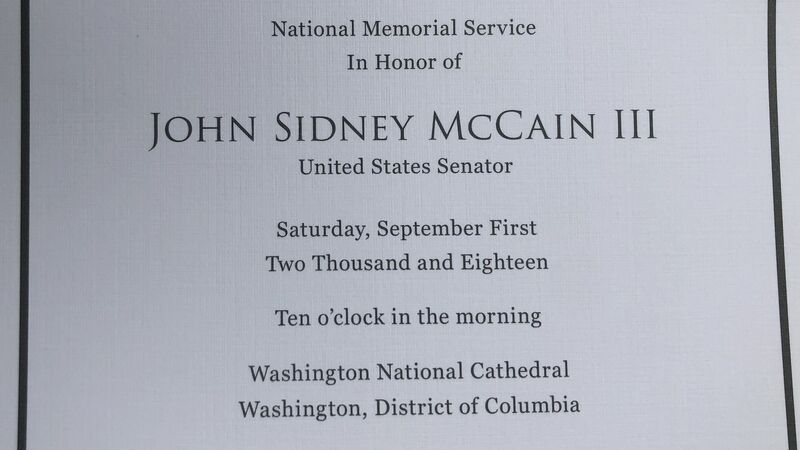 Senator John McCain's memorial service is at 10am EST today at the National Cathedral in Washington, D.C. 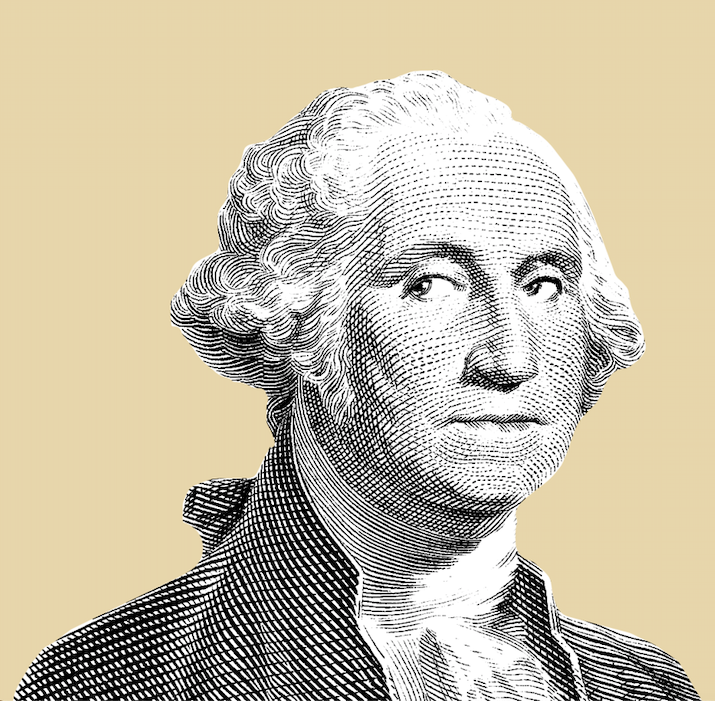 Details: Former presidents George W. Bush and Barack Obama are slated to give eulogies. McCain will receive a private service Sunday at the U.S. Naval Academy Chapel in Annapolis, Maryland, and be buried with military honors. Seating arrangements for speakers Barack Obama and George W. Bush. People fill in to the Cathedral prior to the service. Media preps for the service outside.